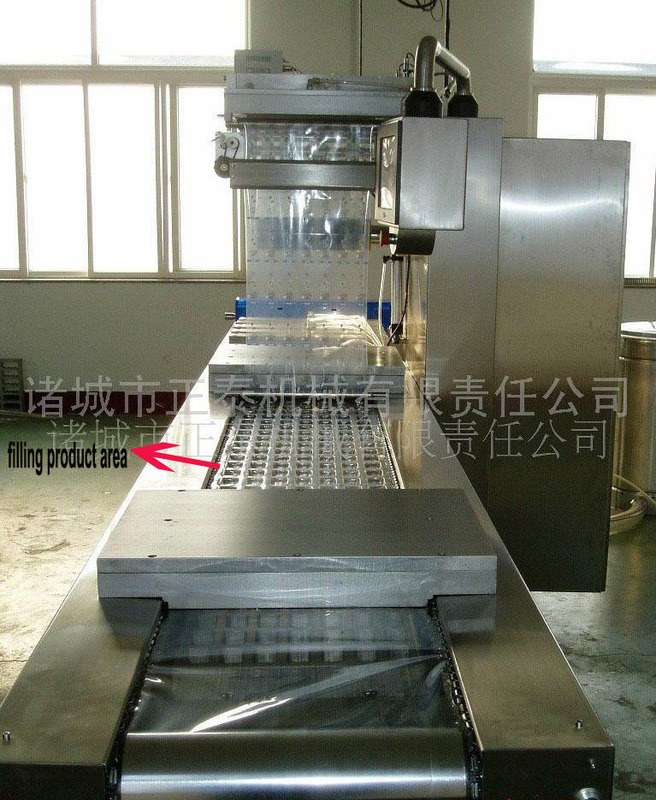 Application: Rare Metal, Precision Instrument, Electronic Component, Drug, Food, Other, Sausage,dairy,beef Jerky,snack,etc.Food Series. 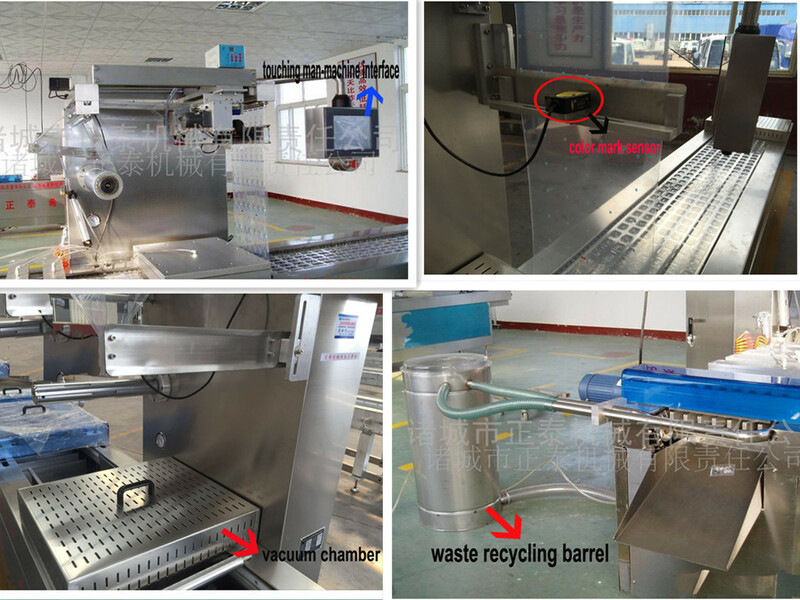 Bean Curd Large Scale Packing Machine is qualified in packing bean curd in big amount, widely used in the packing of food, textiles, hardware, electronic products, medical products, tortillas, mousse, scones, etc. 5. Germany imported frog chain, suitable for the stretch forming of soft membrane, hard membrane, half hard membrane, membrane of various thickness. You can make the special packaging. Looking for ideal Tortillas Vacuum Packing Machine Manufacturer & supplier ? We have a wide selection at great prices to help you get creative. 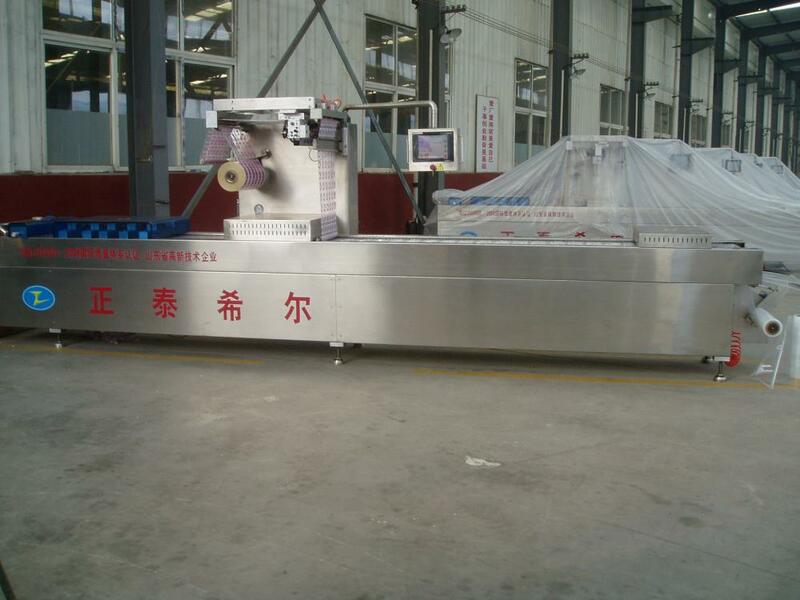 All the Mousse Vacuum Packing Machine are quality guaranteed. 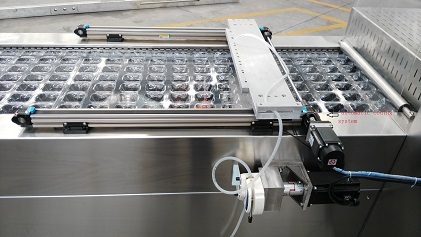 We are China Origin Factory of Scones Vacuum Packing Machine. If you have any question, please feel free to contact us.